If you are looking for a furniture removalist in Perth to give you a trouble-free, thoroughly professional move anywhere in Western Australia and beyond, with short- or long-term storage as needed, it just has to be Budget Removals. No other Perth removalist company in Perth combines a fleet that includes vans, trucks and large haulage vehicles, with the kind of personalised service that can only come from removalists highly motivated to give complete satisfaction to our customers. 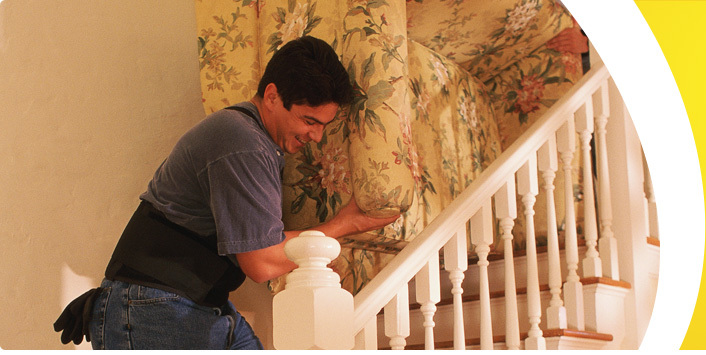 At Budget Removals, no move is too big or too small. Whether you’re moving to a new city, or just around the corner – whether you’re moving a small family or a huge office, we have a service for you. We specialise in local and county relocations, office relocations, and long and short term storage. The Budget Removals philosophy is that the world is getting bigger all the time, just as we are expanding to meet it. We are now serving a greater area than ever before, and our services now include everything needed to reduce the level of stress our customers experience during the traumatic business of moving. As well as packing, transporting and storing your goods, we’ll include a house and carpet clean, coordinated to mesh with the other elements of your house or office move. When you request furniture removalists from Budget, we start with a complete assessment and discussion of all aspects of the move. Here’s where the 25 years’ experience we have comes to your aid, as we help you tick all your boxes, including the boxes you didn’t know you had! 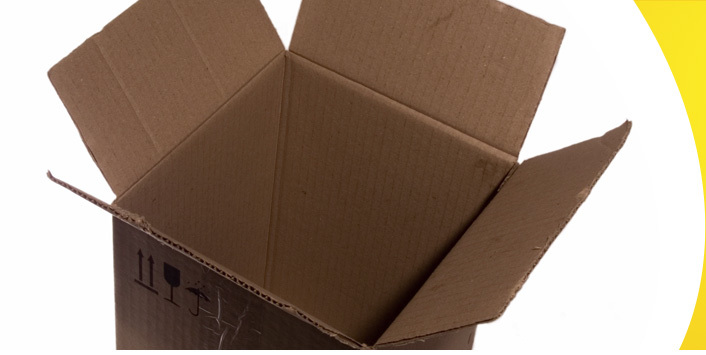 We’ll supply you with all the packing materials you’ll need to prepare for the move. 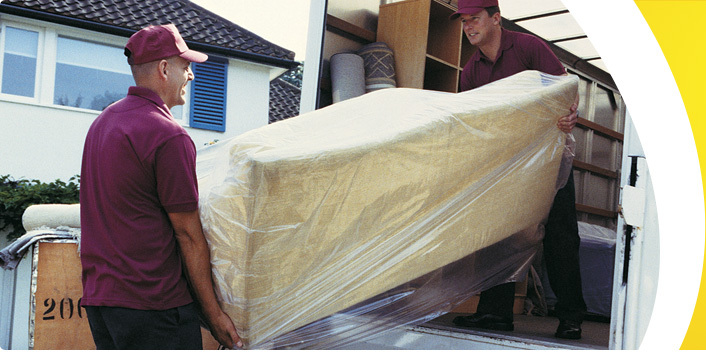 When it’s time for the move itself, our friendly team will move smoothly into action.